MINNEAPOLIS — Target Corp. posted a 7.2% decrease in revenue and a 9.7% decline in net earnings for the second quarter. Target said Wednesday that adjusted earnings per share were $1.23 for the second quarter ended July 30, well above analysts’ projections of $1.13, on revenue of nearly $16.2 billion, which was in line with expectations. Citing challenges ahead, the company lowered its guidance for the full year. “While we recognize there are opportunities in the business, and are addressing the challenges we are facing in a difficult retail environment, we are pleased that our team delivered second quarter profitability above our expectations,” Brian Cornell, Target’s chairman and chief executive officer, said in a statement. 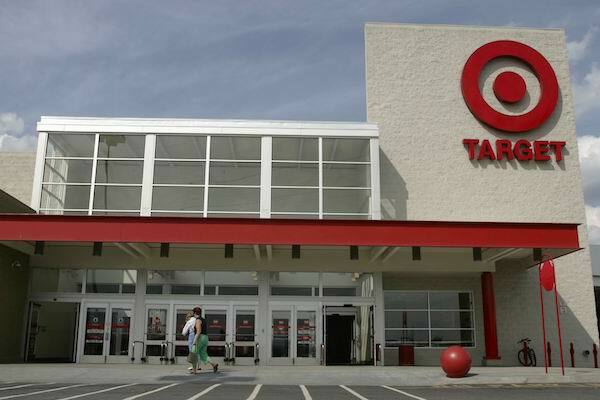 Target’s comparable-store sales declined 1.1% in the second quarter. Digital sales increased 16%, a deceleration from recent quarters. Some analysts speculated that Amazon’s record-setting Prime Day event took a toll on Target’s online sales. Target said it intends to continue to invest in its e-commerce platform and will double the number of stores that ship products to online shoppers. Target reported that the average transaction amount increased 1.1% in the second quarter despite a 2.2% decline in the number of transactions. The selling price per transaction rose 2.6% from the same period a year earlier. Units per transaction were down 1.5%. Strong categories during the quarter were style, baby, children and wellness. The company noted disappointing results in grocery, which it attributed to pricing pressure, and electronics, in part due to relatively weak sales of Apple products. Target now expects full-year earnings per share of $4.80 to $5.20, down from $5.20 to $5.40. For the third quarter the retailer estimates earnings of 75 cents to 95 cents per share. It also lowered its projection for comparable-store sales in the second half. The company now expects comparable-sales growth in the range of 2% to flat in both the third and fourth quarters.